Consequently, underground operations may deliver the first ore before the targeted start of production in 2022. The Venetia mine – a large open pit operation – is critical to the country's diamond output, producing about 40% of the country’s annual diamond production. 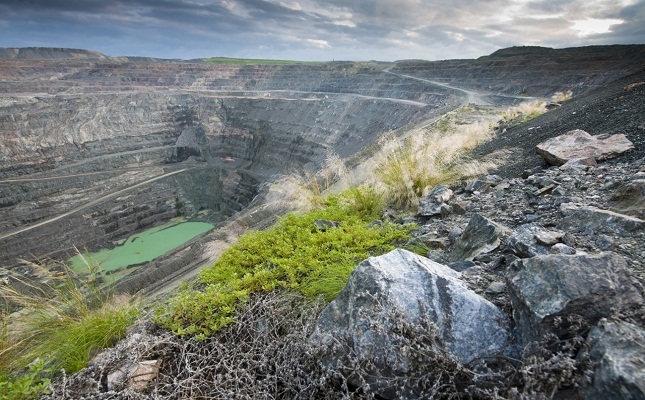 De Beers expects the life of the Venetia Underground Project (VUP) to produce about 94 million carats of rough diamonds. The underground mine will have two shafts and the decline system will reach a depth of 1,000 meters when completed. By 2019-2020, there will be 6,000 employees working at the mining operation, including 2,000 in construction-related jobs, DBCM estimates.